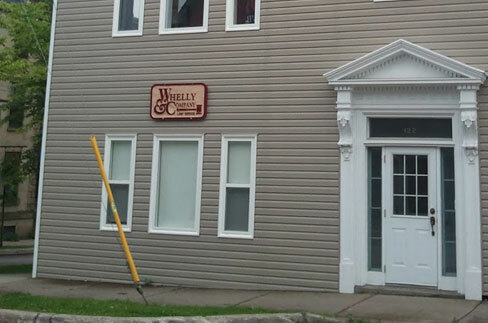 Whelly & Company is a New Brunswick full service law firm with an office in Saint John. The firm originally stemmed from a predecessor firm of Whelly & Whelly which was comprised of Arthur W. Whelly, QC (1911-1997) and Charles F. Whelly QC (1919-1997) and established in 1949. Always a Saint John firm, it began in what is now in the shadow of City Hall and later moved to King Square. In 1981, the firm moved to its present location at the corner of Carleton and Coburg Streets, the former Sportsman’s Club. Whelly & Company provides experienced advice and services to address the complex challenges in a rapidly changing world. Our firm has New Brunswick roots and is proud to have the honour of assisting multiple generations of existing as well as servicing new clients.